Complete Office Interior Designing, Drawing, Designers Ideas Including All Office Furniture And Interior. 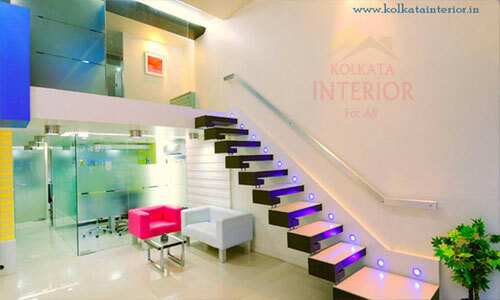 Welcome To Kolkata Interior Office Interior Designers Services | Kolkata Interior create 3000 sqft office interior designing park street kolkata aria | We create this office interior designing complete 2D 3D designs, drawing, floor plan, front & side elevition services, our customer requrements one stop office interior designers ideas, complete solitions services including all furniture interior false ceiling lighting, tables, wooden partitions, file cabinets, wall paints, flooring full designing services | If you looking top office interior designer services contact Kolkata Interior. 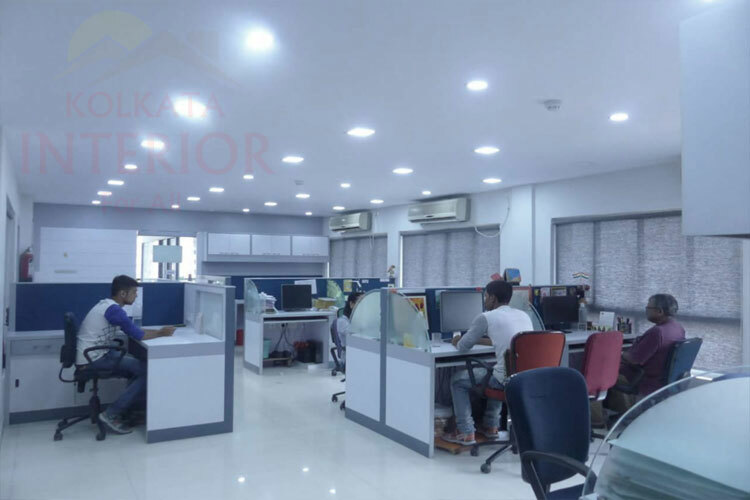 Top office interior designer in kolkata | Kolkata Interior create 1200 sqft office interior designing complete services new town kolkata aria | We create this office interior designing complete services our customer requrements office interior designers ideas 2d 3d designing drawing, complete office interior solitions including all furniture interior false ceiling lighting, tables, wooden partitions, file cabinets, wall paints, flooring full designing services | If you looking office interior designer services contact Kolkata Interior. Complete office interior designers and decoration services in kolkata | We create 1500 sqft office interior designing complete decorations services salt lake sector V, our customer Arena Animation Centre At Salt Lake requrements office interior designers ideas 2d 3d designing drawing, complete office interior decorations services including all furniture interior false ceiling lighting, tables, wooden partitions, file cabinets, wall paints, wallpapers full decorations services | If you looking office interior designers decorator services to contact Kolkata Interior. Top office interior designer kolkata | Kolkata Interior create office interior designers complete decoration services tollygunge kolkata aria | 800 sqft office interior designing complete decoration services golf club road tollygunge, our customer Liazo Studio Requrements office interior designers ideas 2d 3d designing drawing, complete office decorations services including all furniture interior false ceiling lighting, tables, wooden partitions, file cabinets, wall paints, wallpapers full decoration services | If you looking office interior designer decorator services to contact Kolkata Interior. Best office interior designer kolkata | Kolkata Interior create 2000 sqft office interior designing complete decoration services ruby kolkata aria | We create this office interior designing complete decoration our customer GFK Office Requrements office interior designers ideas 2d 3d designing drawing, complete office decorations services including all furniture interior false ceiling lighting, tables, wooden partitions, file cabinets, wall paints, floor tiles full decorations services | If you looking office interior designer decorator services contact Kolkata Interior.